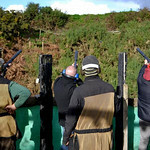 Looking for a high adrenaline but low impact hen party activity sure to keep everyone entertained? 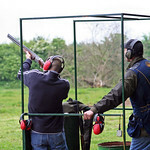 Then why not try your hand at the thoroughly gentrified country pursuit of clay pigeon shooting! 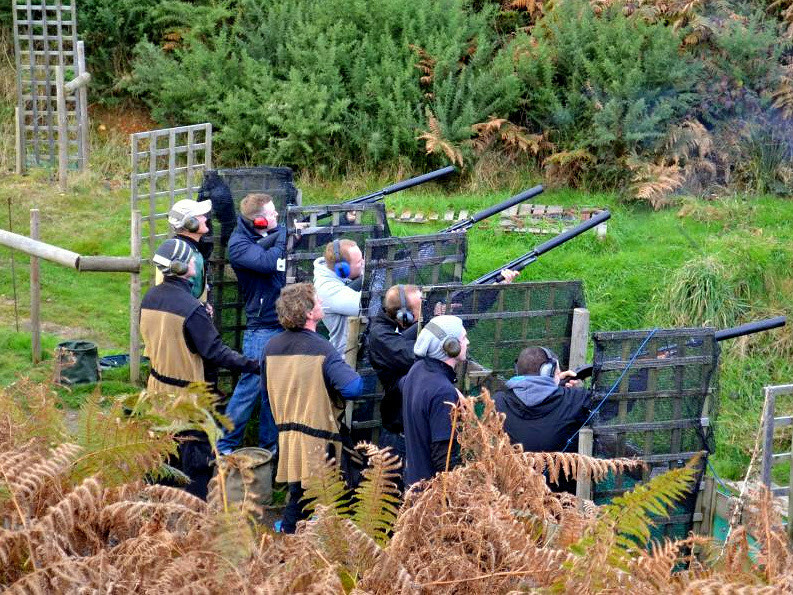 You’ll be shooting with real shotguns and as the session goes on, the targets you have to shoot at will become more tricky! You’ll quickly discover who in your party is the best shot and who is the worst: why not bring a prize for your sharpest shooters and some perilous forfeits for your worst? 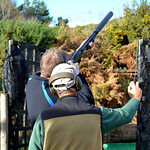 Be prepared for an early start, as all of the clay shooting sessions start at 9 am. 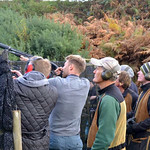 Each party will last around an hour including a full briefing to ensure you are as safe as possible during your session. 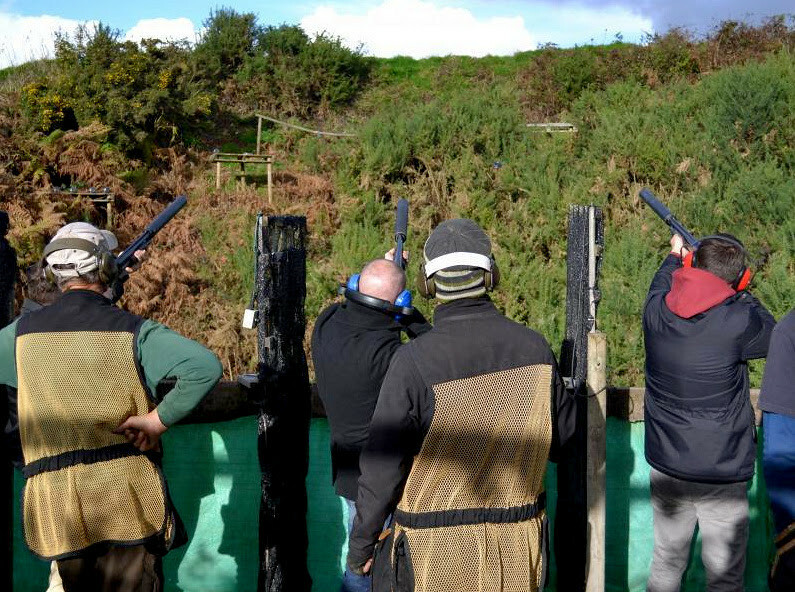 This is the ideal party for groups of all sizes as the minimum party number is just size and there is no maximum group size for this event. 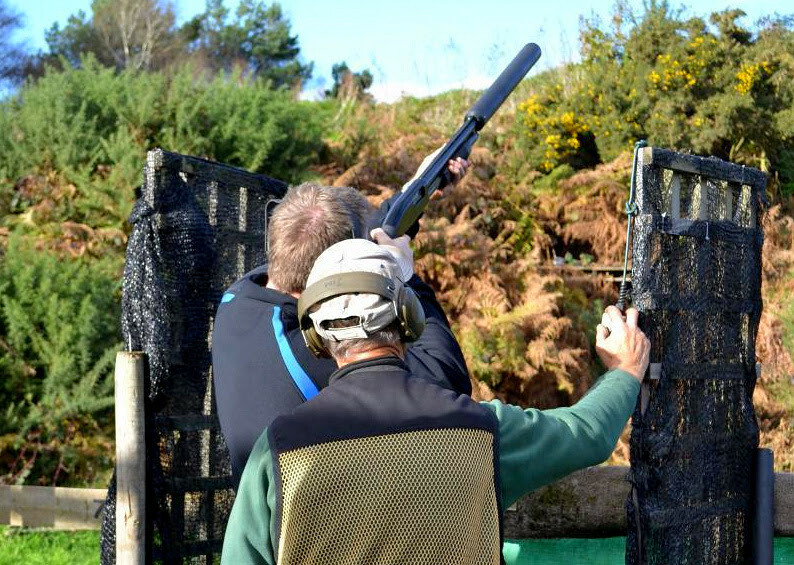 Because clay shooting is low impact, this is also the ideal activity for groups of all ages and fitness levels too. 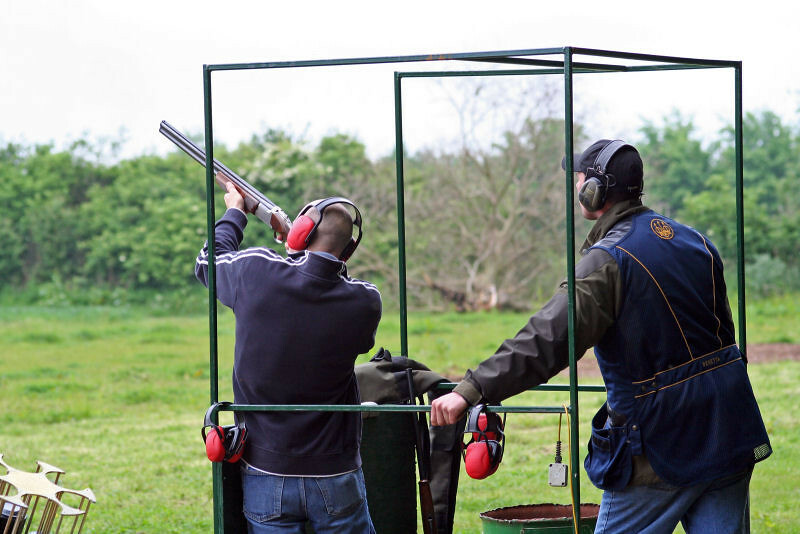 All of the safety equipment you need will be provided, so all you need to bring is yourselves and your competitive spirit! 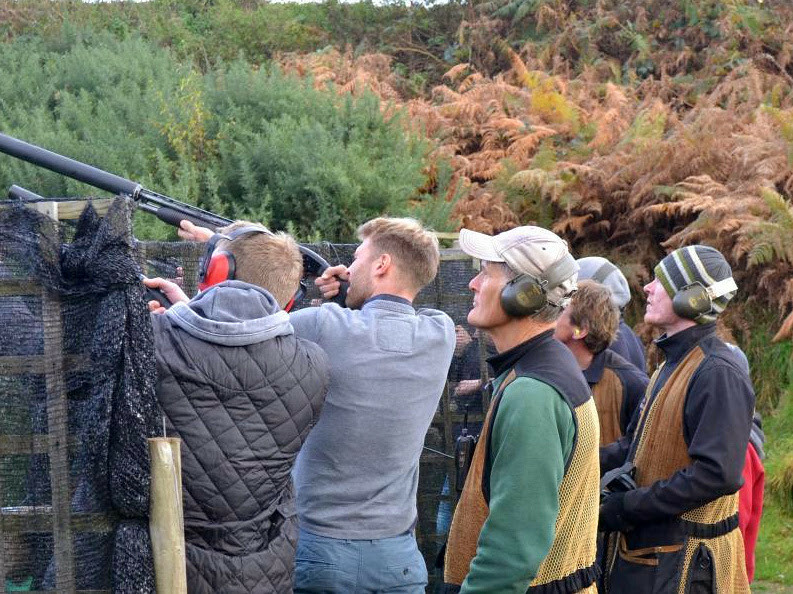 Always fancied yourself as competitive and want the opportunity to show off your ability with a deadly weapon in front of all your girlfriends? 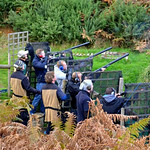 Then a paintballing hen party is the perfect option for you! Love cars? Organising a hen party for a bride-to-be that has a reputation for being a petrol head? Then pick a go kart hen party and be prepared for the race of your life!